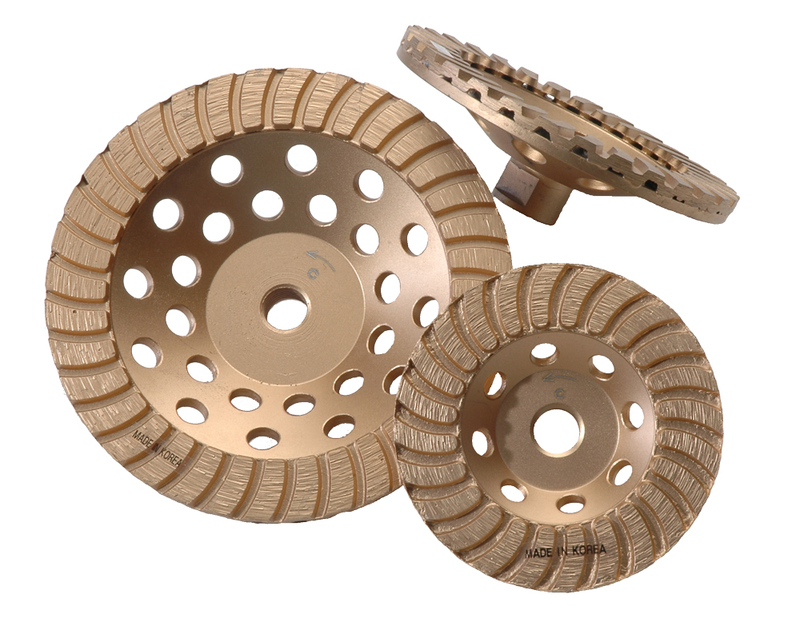 Fabricator Quality Turbo Cup Wheels Utilize High Grade Diamonds for Fast & Efficient Grinding & Shaping of Marble, Granite & Natural Stone. 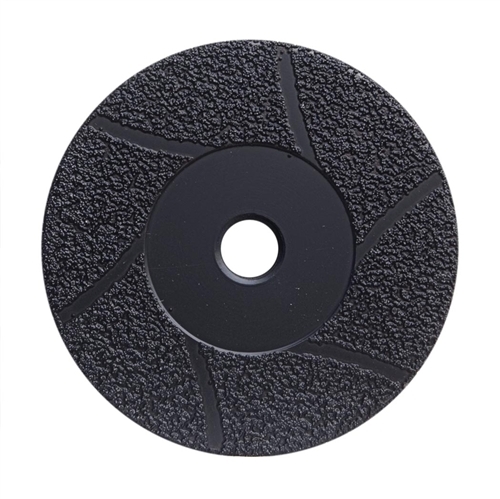 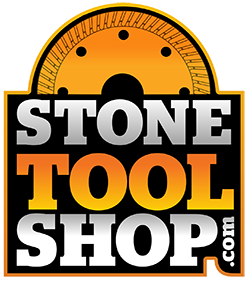 Professional Quality, 4" and 5" Continuous Flat Diamond Snail Lock Grinding Wheels Deliver Fast & Efficient Shaping & Grinding Performance on Granite, Marble & Natural Stone. 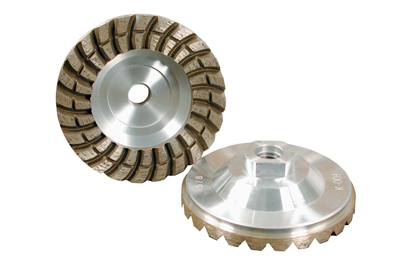 Professional Quality Aluminum Diamond Cup Coarse Grit Wheel Delivers Fast & Efficient Stock Removal on Marble, Granite & Natural Stone. 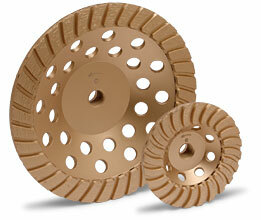 Smooth, Chip & Vibration Free Grinding and Shaping Performance Guaranteed. 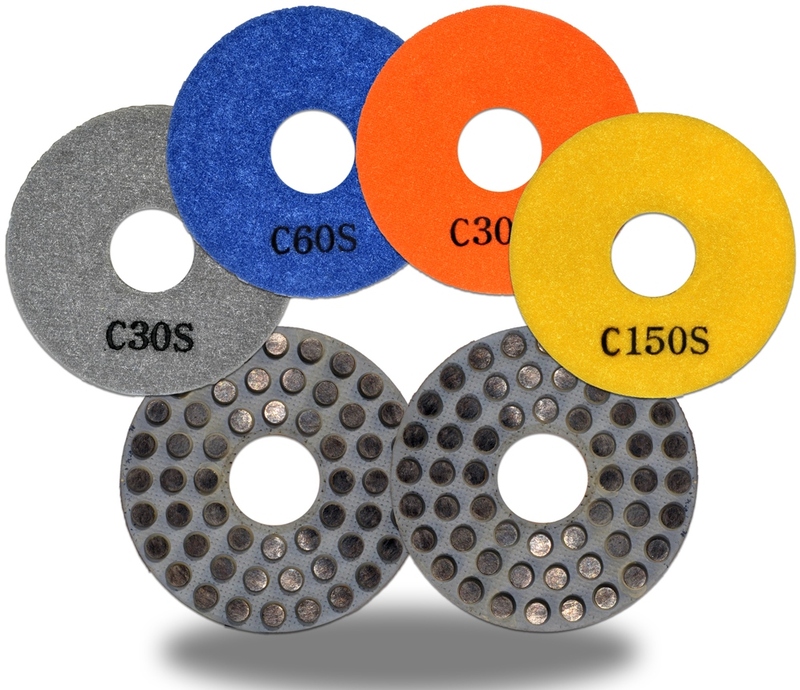 Professional Quality 4" and 5" Vacuum Brazed Diamond Grinding Cup Wheels Deliver the Most Aggressive Grinding and Cutting Rates on Marble, Granite, Engineered Stone, Quartz and Natural Stone. 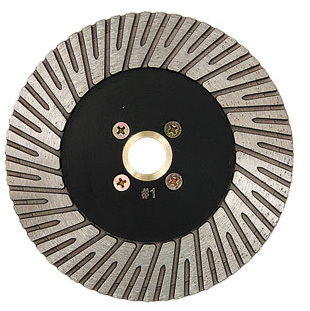 Dual Cutting and Grinding Dual Utility in One Cup Wheel! 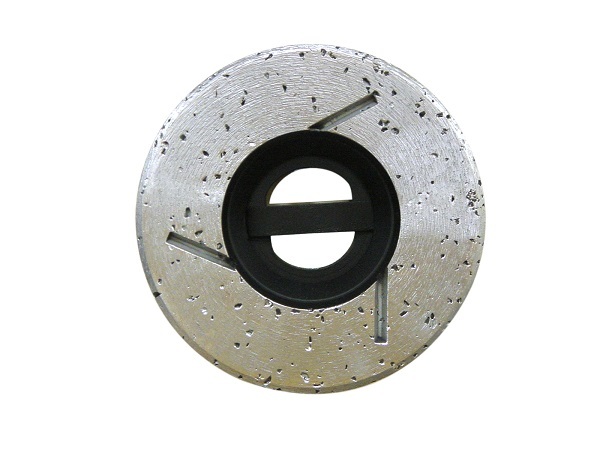 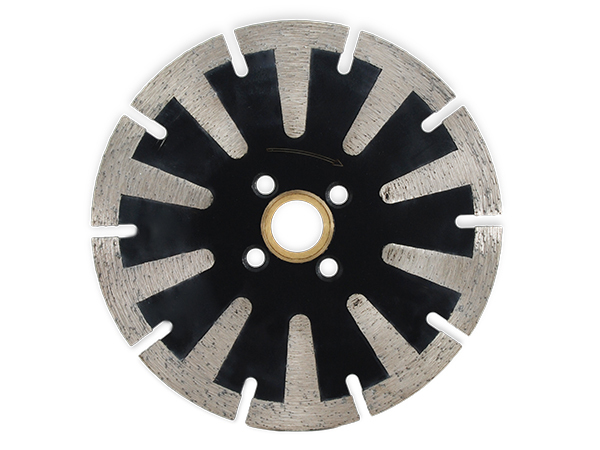 Professional Quality 4" Turbo Cup Wheel Flat Profile Made With GE Diamond Delivers Fast & Efficient Stock Removal on Marble, Granite & Natural Stone. 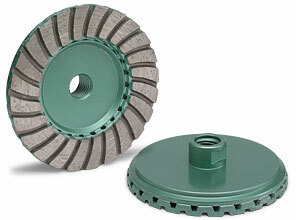 Smooth, Chip & Vibration Free Grinding and Shaping Performance Guaranteed.